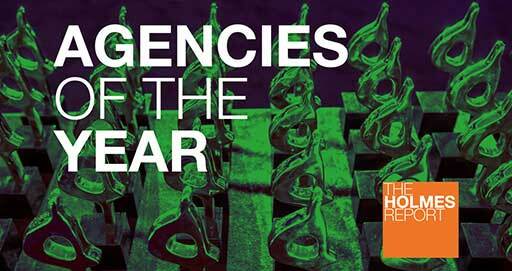 Coyne Public Relations is proud to announce that the agency has been named a finalist for The Holmes Report’s Creative Agency of the Year. The 2019 North America PR Agencies of the Year are the results an exhaustive research process involving more than 150 submissions from the best PR firms across the US and Canada. Winners will be revealed at the 2019 North American SABRE Awards which will take place on May 7, 2019 at Cipriani 42nd Street in New York City. For a full list of Agencies of the Year Finalists, please visit The Holmes Report website.